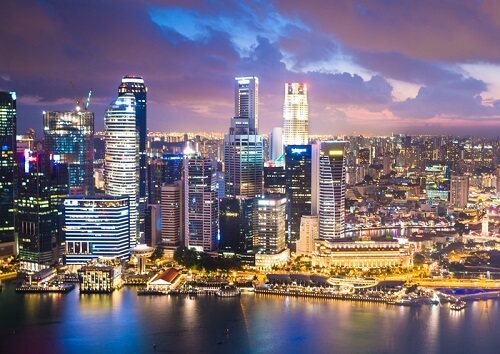 The first Learning Technologies Asia event set to be launched next year will be held in Singapore, dubbed as the gateway and regional hub in Asia. Learning Technologies Asia will be a sister event of CloserStill Media’s yearly Learning Technologies event in London, the largest and longest-running annual event in Europe for workplace learning. It has been slated for November 8 to 9, 2017 at Singapore’s Marina Bay Sands Resort, shortly after the CloserStill bought out LEARNTech Asia from Kyodon Holdings. The organisers aim to make Learning Technologies Asia as “the region’s leading event for organisational learning and the technology used to support learning at work. CloserStill plans to include a three-track thought leadership conference, an exhibition showcasing the suppliers, and more than 50 seminars catering to all learning and development professionals. As for the choice to do the event in Singapore, CloserStill director Mark Penton said, “We’ve been watching the development of the workplace learning market in Asia for some time and Singapore has quickly established itself as the regional leader in the sector.